Above all, the rivets used on projects must be reliable and enduring. A fastener that fails can lead to more problems, so ensuring you have the right hardware for the job—and then doing the job right—is imperative. Beyond this, the choice of rivet can affect other critical work factors. How much will this rivet cost? How difficult will it be to install? Do I have the right rivet on hand for the job? 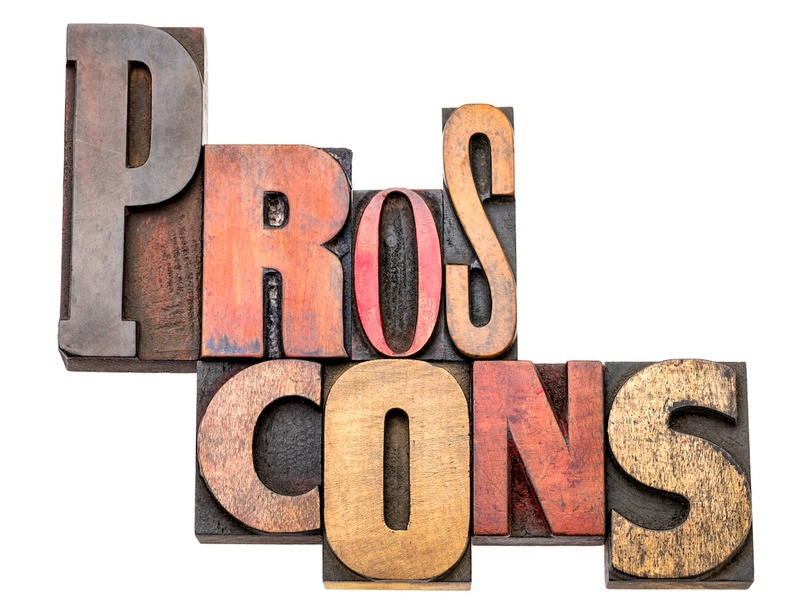 Without the right answers to these questions, costs can add up. Before examining the pros and cons of multi-grip and standard-grip rivets, understanding the definition of grip is essential. In short, grip is the combined length of the two materials being riveted together. If two pieces of metal are each 1/16th of an inch thick, your rivet must have a grip of at least 1/8th of an inch to fasten the materials together. What Is a Standard-Grip Rivet? A standard-grip rivet is simply designed to fasten two materials of a certain combined thickness. The grip is standard, meaning its size must closely match the thickness of whatever will be riveted. What they’re used for: As its name implies, standard-grip rivets offer standard functionality for fastening materials together. They are a viable option for just about anything that can be riveted. They are generally less expensive than multi-grip rivets. Ordering is straightforward—if certain grips are needed, the corresponding rivets are ordered to fit. Any variance outside of a given grip range can compromise the joint. In other words, standard-grip rivets must be precise to effectively work. Rivets with too much grip might require extra work for proper installation—and even then, the resulting strength may be diminished. For projects requiring a wide range of grip thickness or products that differ by manufacturer or style, a wide variety of standard-grip rivets in your supply will be necessary. Inventory management becomes a challenge, and if you discover an area for which you don’t have the right-sized grip on hand, delays can occur. Multi-grip rivets provide incredible versatility for your project. They fit a wider range of grip sizes so that if thickness differs somewhat, whether thinner or wider, the rivet can accommodate the variance. The versatility of multi-grip holes is unmatched. They typically cover three grip ranges, so as the thickness of a section of the material’s structure begins to vary, you won’t be scrambling to find the right rivet. Rivets expand radially, thus resulting in greater hole fill. They provide a cleaner final set. 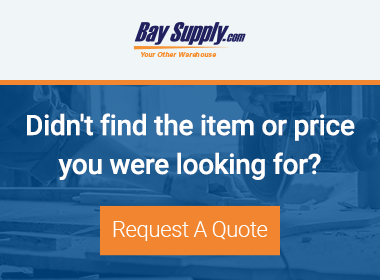 You can better manage your inventory—because projects won’t require so many specific sizes of standard rivets, ordering becomes simpler, and you are less likely to run out of a certain size. Aesthetic consistency improves because an area isn’t populated with several different types of rivets. They take more time to apply; however, this is countered by a stronger fit and less effort to toggle between different sizes. Multi-grip rivets are generally more expensive than standard-grip rivets, but again, cost is offset by reduced labor—work interruptions decrease because you always have a usable rivet on hand, and the resources needed to manage rivet inventory. For many projects and jobs, multi-grip rivets offer flexibility and resource management that you often don’t experience with standard-grip rivets. Moreover, benefits such as stronger fit and better durability are added bonuses that improve performance and profitability in the short and long term.